Special Offer. Lessons from £10. Become a Nipper’s Driving Instructor. ADI’s Wanted. We offer a guarantee pass course, with a fixed price from start to finish. 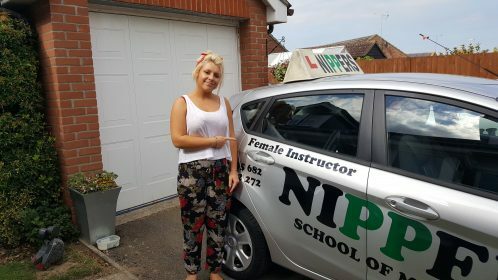 At Nippers school of motoring we now have the facilities to offer under 17 year olds the chance to start to learn to drive in a safe environment off road in the Colchester area.